Fever Animal Print Pyjama Set is rated 5.0 out of 5 by 2. 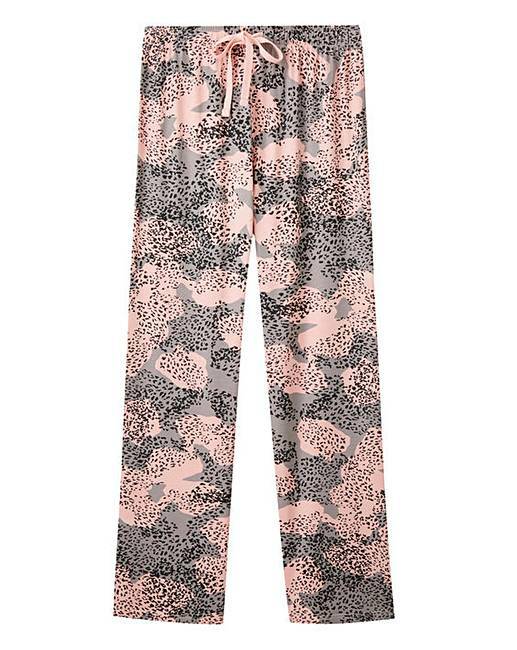 This Pretty Secrets pyjama set features an on-trend, supersoft animal print bottom. 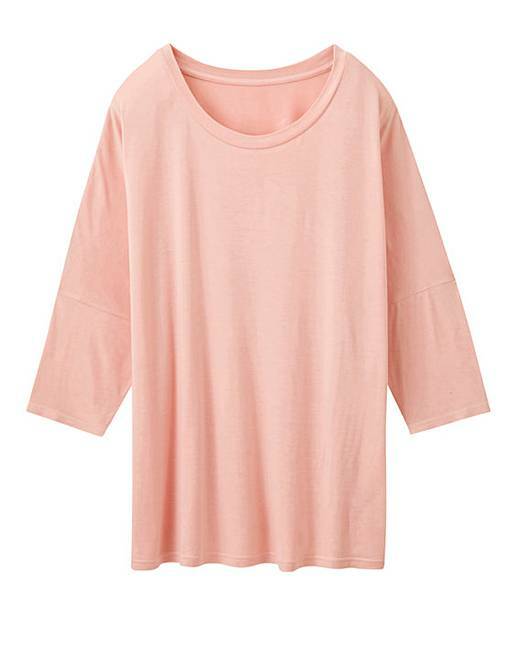 Complete with light pink round-neck top, these pyjamas are perfect to keep you cosy. Rated 5 out of 5 by AlisonC from Comfy, well fitting Needed new Pyjama set. These are great, comfy and fitting great.